Thank you for your interest in CRS ministry resources! For updates on new resources like this one, stories of our lifesaving work, and graciously written prayers, please sign up below. 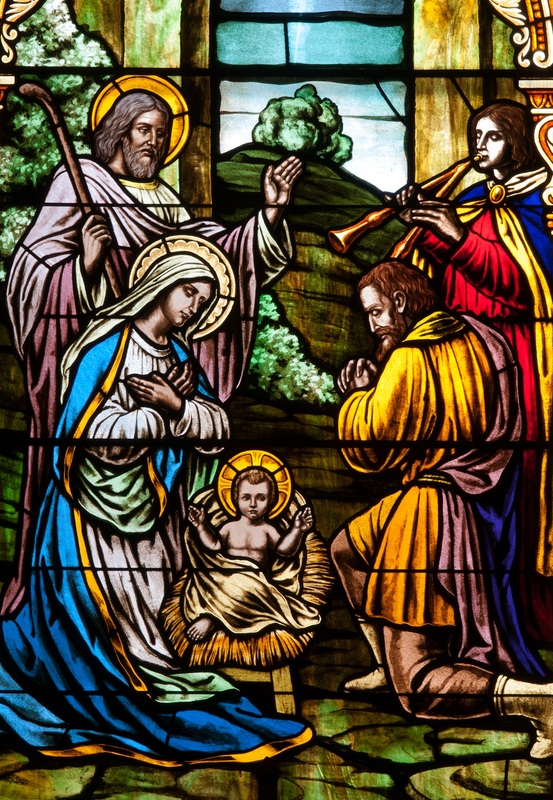 By meditating on the Joyful Mysteries of the Rosary, we accompany Mary and Joseph as they learn that Mary will bring the Son of God into the world, and we journey with them through Christ’s birth and into his childhood. These reflections on each of the Joyful Mysteries include a story of refugees today in the Middle East, where the Holy Family was from. 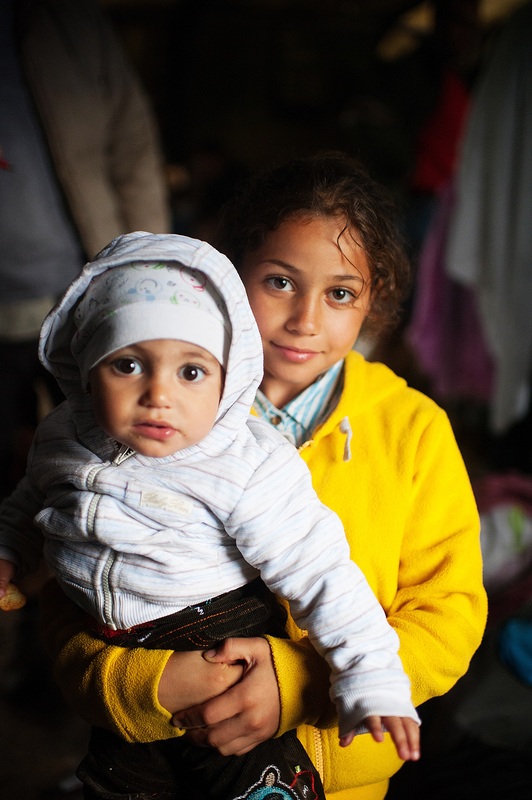 We reflect on the experience of the Holy Family through the stories of these refugees. Along with your personal intentions, please offer the Rosary for the safety of refugee families around the world, and for an end to the conflict and conditions that force people to flee their homes. Click on each of the audio files below to listen to and pray along with each decade of the rosary. child into a situation she never would have planned. 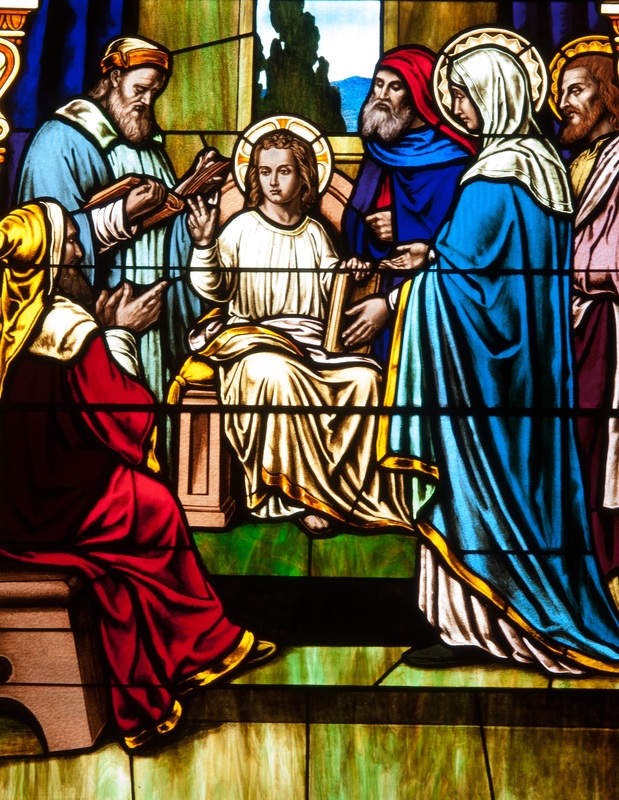 Mary was married and her child was not her spouse’s. Her husband, Joseph, was also in a difficult spot. He was asked to humbly support her despite his own uncertainty and the possible scandal. Expectant parents around the world today, especially those forced to flee their homes, deal with similar unknowns. A year into the war, he and his wife, who was pregnant, decided it was too dangerous to stay in Syria. So they fled to Jordan with just the clothes on their backs. They’ve been there ever since. 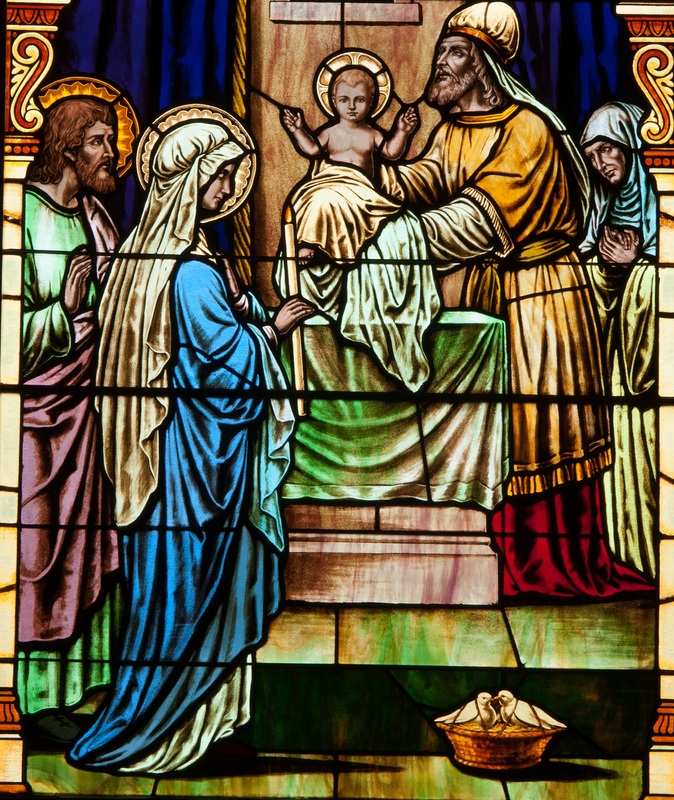 Though they did not know what their future would bring, they welcomed the birth of their child lovingly. 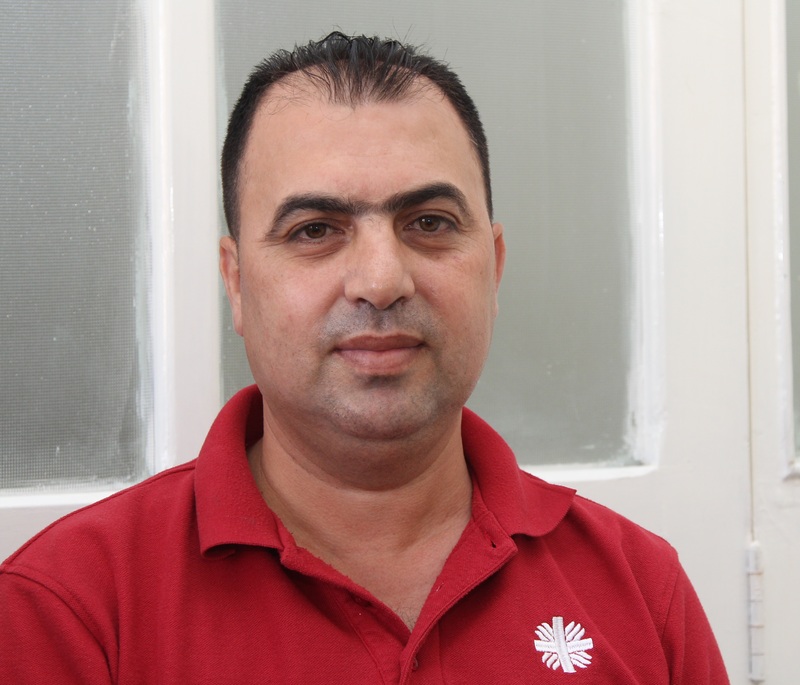 “Through my prayers to God I feel optimistic that tomorrow will be a better day,” Hassan says. PRAY: Mary and Joseph, we ask for your intercession for all expectant mothers and fathers everywhere, and especially mothers who will give birth while on the road, in refugee camps or in places far from home. Mary went to visit her cousin Elizabeth after learning Elizabeth, thought to be past childbearing age, was pregnant. 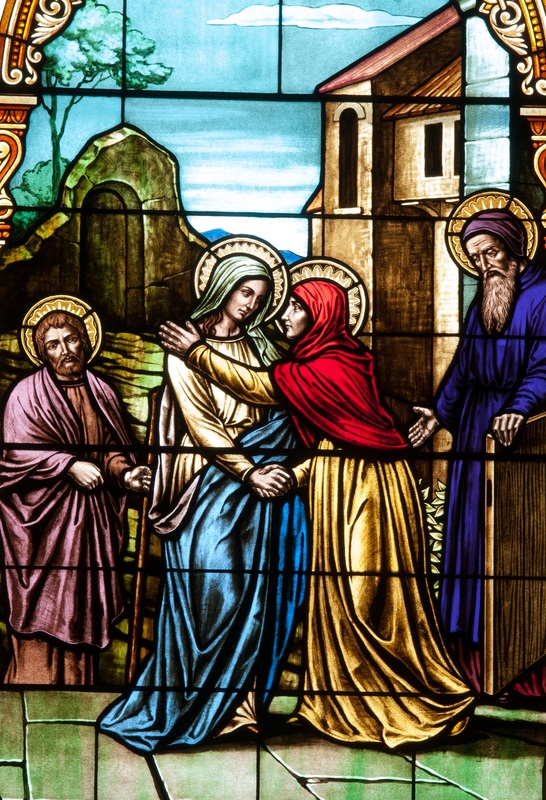 Even though Mary was pregnant herself, she made the trip to spend time with her cousin and share Elizabeth’s joy. It can be difficult for us to voluntarily go outside of ourselves and be present to the needs of our neighbors, especially given all we carry in our own lives. But Mary models this for us. 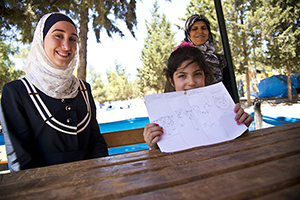 Malak, a young Syrian woman who fled her home in Aleppo several years ago (shown right), is a modern-day example of someone who is present to and sharing joy with her neighbors, despite all she holds in her own heart. She has been working as a teacher since she fled to Turkey. Like Mary, despite all she carried herself, Malak brings love to others by being present to their needs. PRAY: We pray that even when our hearts are filled with our own joys and hardships, we will remember to reach out to and love our neighbors. 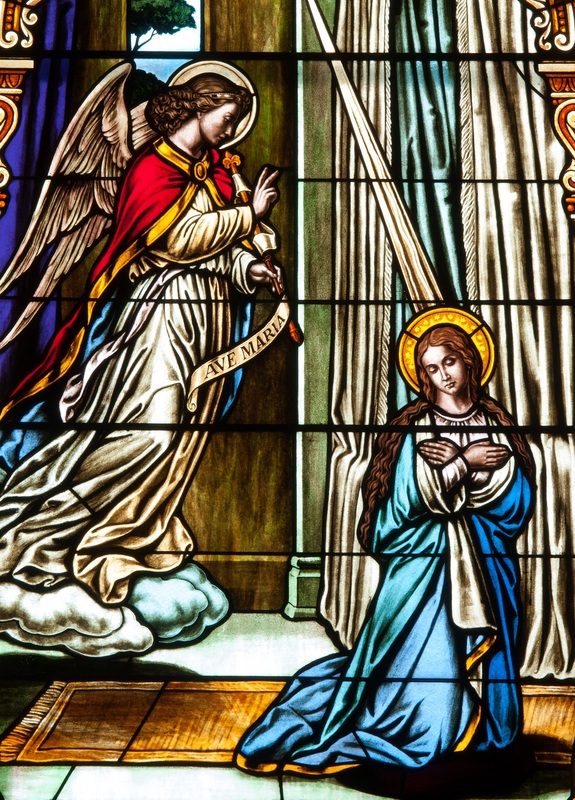 Mary gave birth to Jesus not only without modern-day comforts, but without even the limited comforts of her own day. She gave birth outside in a barn. She laid her newborn in straw. Any new parents in their shoes would have been worried about sanitation and keeping their baby warm—not to mention their own need for a place to rest. They had their baby in a manger because, like many refugees in the Middle East today, they were on the road and had to make do with what they could find. Ashaa (shown right with 2 of her children) knows what this is like. 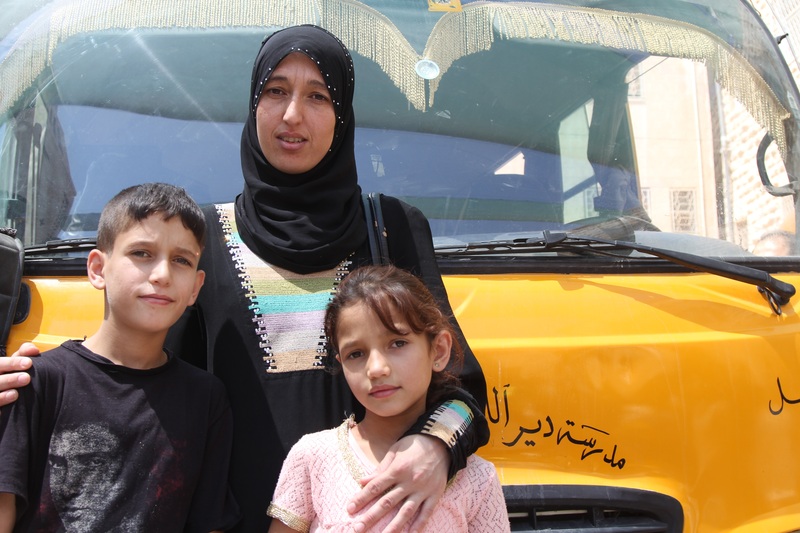 She lives in a small apartment in Jordan with her husband, who is sick, and their 5 children. The family fled their native Syria years ago. They now rely mostly on support from others to survive. “I wash our clothes with my bare hands because we don’t have a washing machine,” Ashaa laments, remembering her previous life. Even though she must raise her family in poor conditions and away from home, Ashaa says they are still better off away from the danger they faced in Syria. “I know that this area is safe, so I thank God for everything and that we’re here, at least,” she says. PRAY: We ask the intercession of the Holy Family as we pray especially for all refugees who are raising their families on the road without basic needs and the comforts they once had. We think especially of the little ones who are from the same part of the world as Jesus, and who, like the child Jesus, have had to flee their homes. This includes children like Sakeena Mteir (shown right). With her thick black hair pulled into a long ponytail, a bright pink T-shirt and multicolored nail polish, Sakeena looks like your typical 11-year-old. And in some ways, she is. 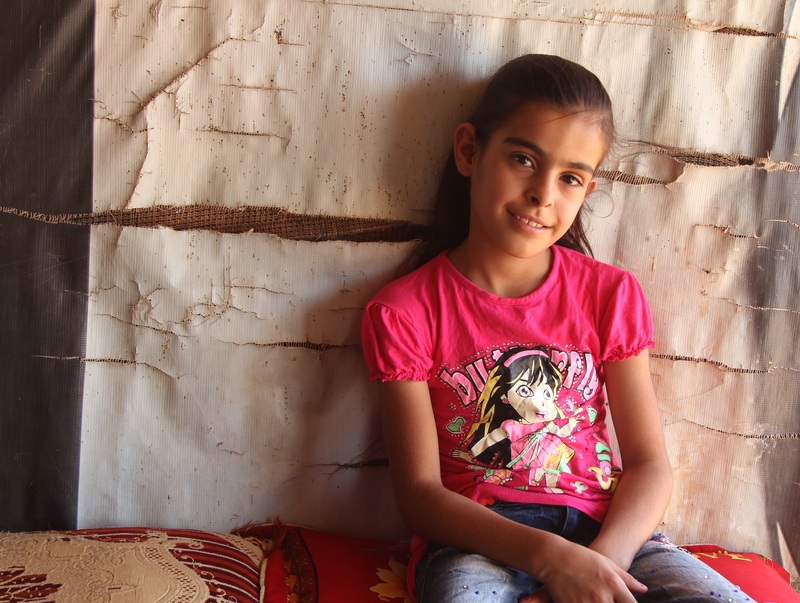 But for more than 4 years, Sakeena, her parents and 8 brothers and sisters have lived in a makeshift shelter made of a few wood beams and an assortment of tarps in Lebanon’s remote Bekaa Valley. With no end in sight to the conflict in their homeland, Syria, they continue to live in limbo. Sakeena’s mother, Turfa, says her daughter is bright and always looking out for her siblings. She hopes that her daughter will someday become a teacher. Sakeena and the many other refugee children who bring hope to those around them point us to Christ. PRAY: We pray that we will see Christ in those around us, especially in the gift of children. Khaled, his wife and 3 children (2 are shown in the photo at right) survived. “Can you really say we were lucky?” he asks. They lived in a tent outside Aleppo after their home was bombed, but unlike many other refugee families, every member survived and they remain together. But around the world, refugee families are separated. They must know all too well the feelings Mary and Joseph experienced when they couldn’t find their son for 3 days. PRAY: We pray for all refugee children, especially those separated from their parents or who have died on their journeys to safety.